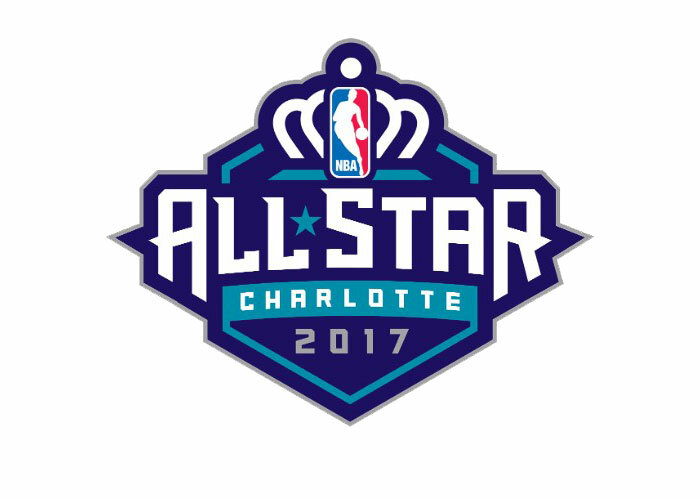 The NBA announced Thursday that it will move the February 2017 NBA All-Star Game from Charlotte, North Carolina after protracted negotiations by the NBA and the Charlotte Hornets basketball team with North Carolina law makers failed to change the state’s controversial HB2. Passed in March in a special session, HB2 eliminated antidiscrimination protections for lesbians, gays and bisexuals while also requiring transgender individuals use public bathrooms that match the gender listed on their birth certificates. At the same time the law banned city and county governments in the state from overriding this law. Ignoring pleas from the sports and business communities and human rights organizations to change the contentious law, lawmakers did make very small concessions before going on break but insisted that the transgender mandate must be maintained for “public safety.” The NBA and Hornets immediately responded that the change wasn’t enough to meet their antidiscrimination policies. The league did indicate it might consider holding the festivities in Charlotte in 2019, inferring that the legislation would need to be changed by then. The 2018 All-Star Game is being held in Los Angeles. An alternate venue for the 2017 event will be announced in the coming weeks, according to the league’s statement. And The Vertical reports that New Orleans seems to be a front-runner to play host although ESPN reports that sources have also named Chicago and New York/Booklyn as possible hosts.